RM Timing Software has been used to time almost 1 million people last year and has proven effective in timing races of any size. RM was built by timers for timers. RM Timing is a product of US Sports Timing. The RM Timing Software has been extensively tested and developed to work with the latest leading timing hardware. 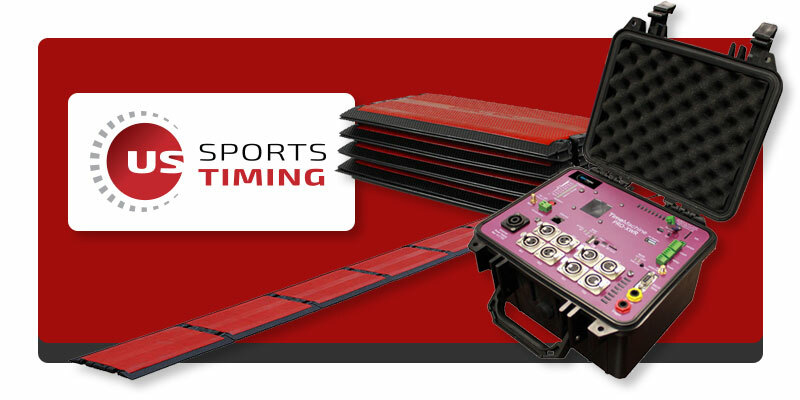 US Sports Timing provides timers with the best timing systems, accessories and support that are essential to their event timing success.